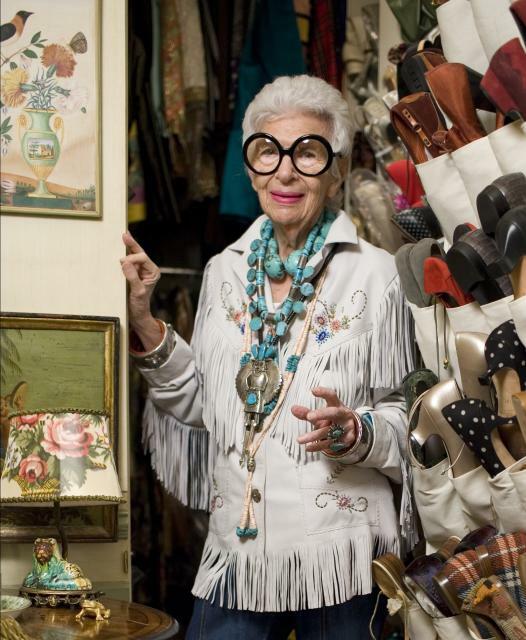 Iris Apfel has created a legacy in the fashion industry that will continue to flourish and surpass her 91 years of age. Her tentacles have adorned almost every facet of the genre, including her stint as an interior designer. 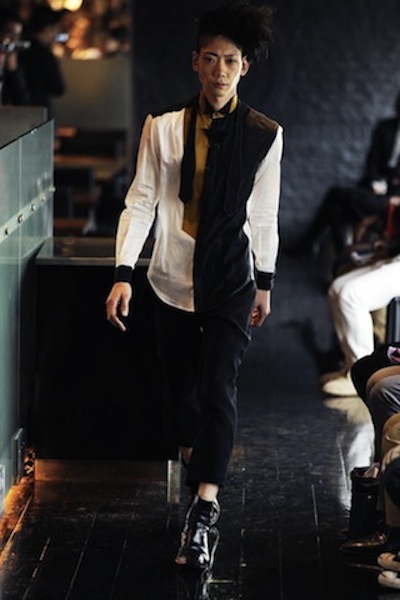 Fashion Week seems to be a never-ending global enterprise with bountiful images of prints, exotic fabrics and futuristic templates. Of course the faucet of gorgeous models is a sight that never gets old. 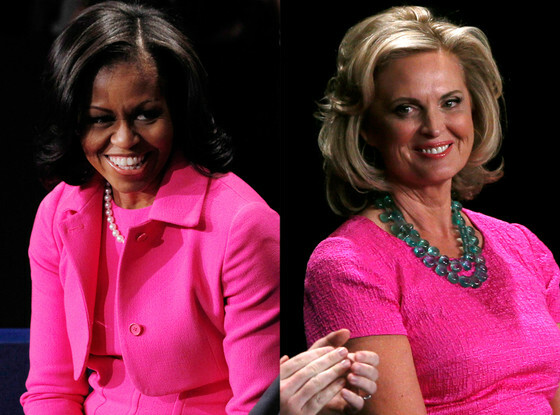 While President Obama and GOP superstar Mitt Romney battled it out in the second round of presidential debates, their lovely wives were sitting Pretty in Pink on the sidelines, silently cheering their husbands. 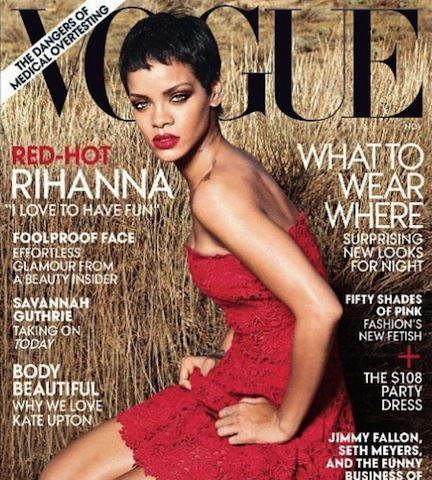 Looks like being a cover girl requires a lot more than flowy locks and rosy cheeks, you have to also be armed with talent and healthy ambition. 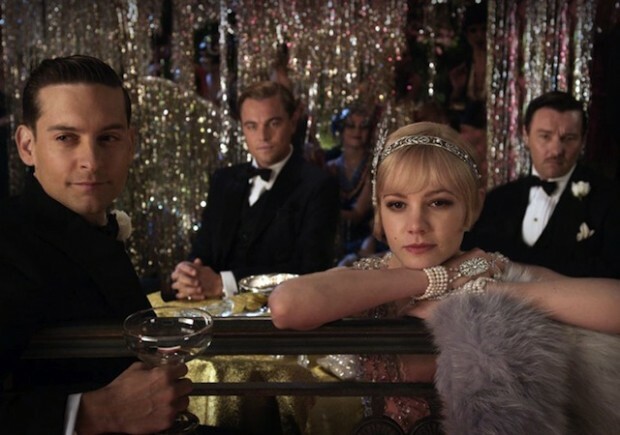 Famed film director, Baz Luhrmann is still brewing his next masterpiece, the re-make of The Great Gatsby, which boasts an all-star cast, including Leonardo DiCaprio, Carey Mulligan and Tobey Maguire.